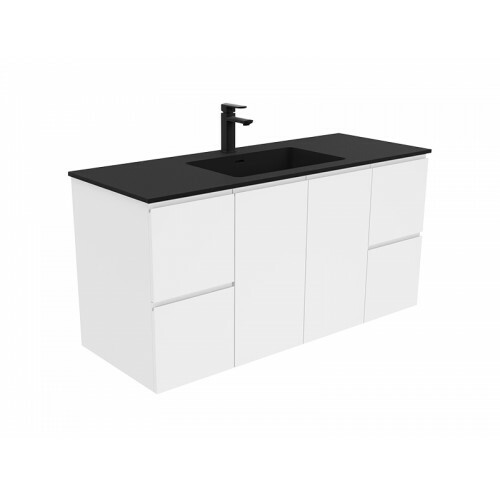 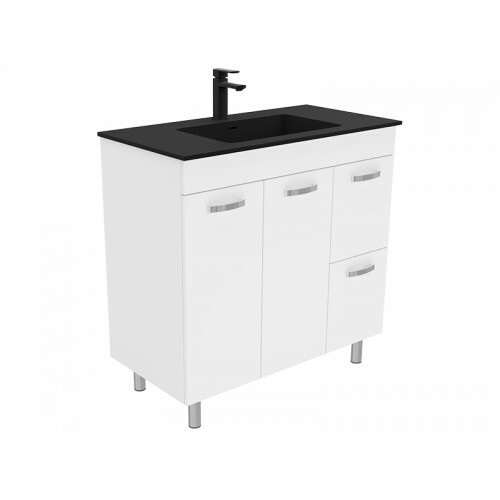 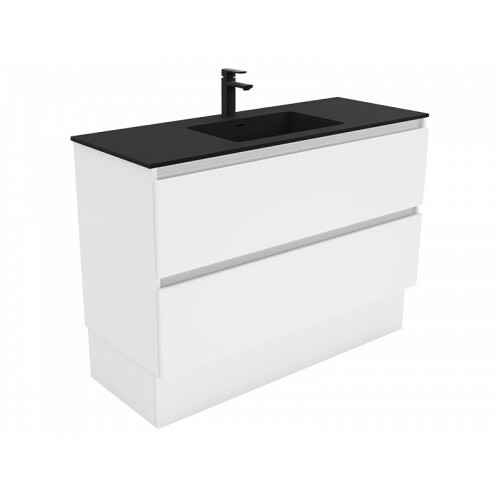 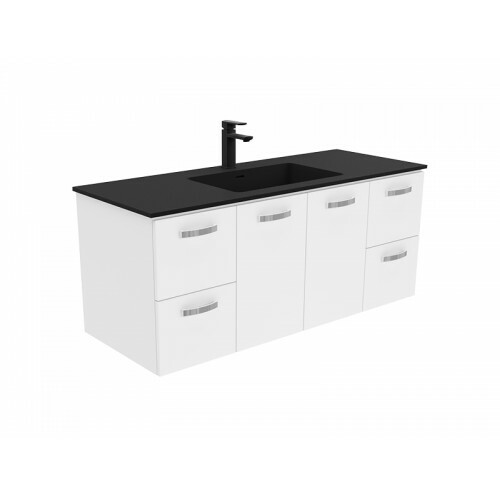 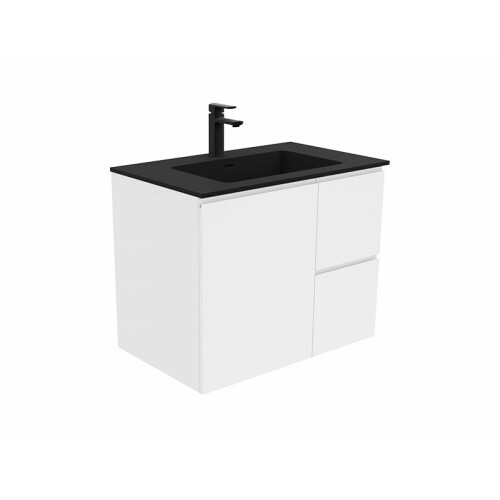 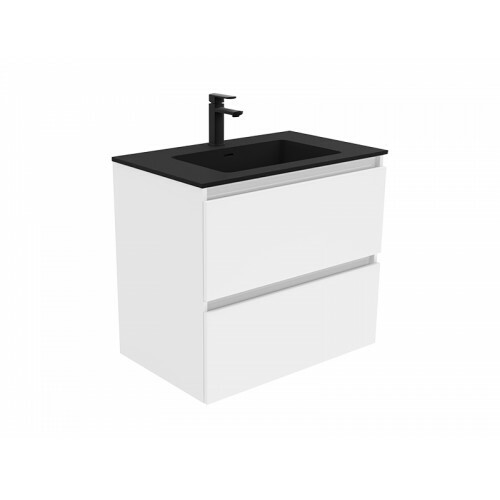 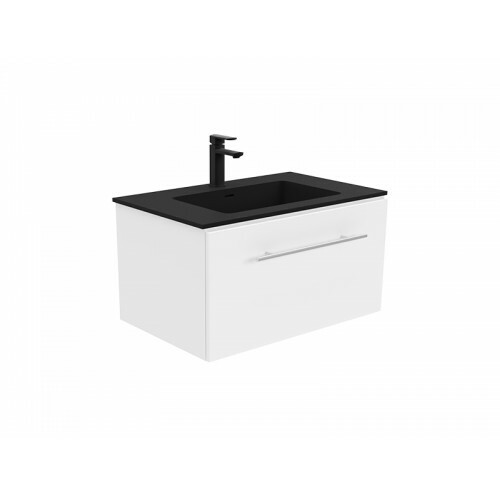 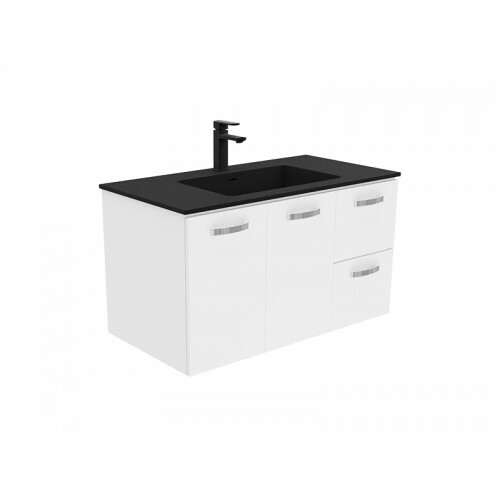 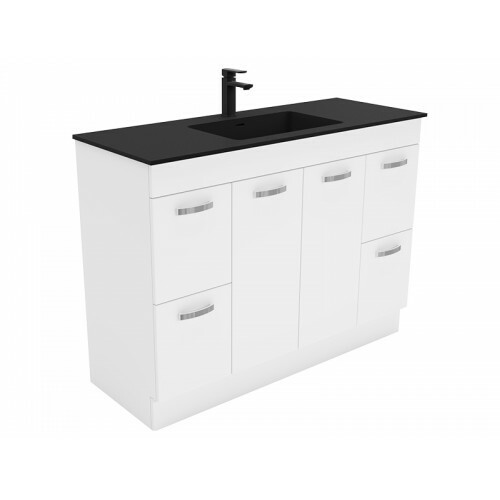 Ashton vanities include a stunning selection of above counter ceramic basins available on our stone or solid surface tops. 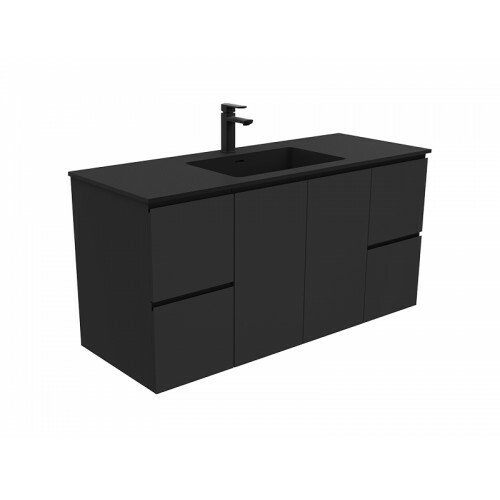 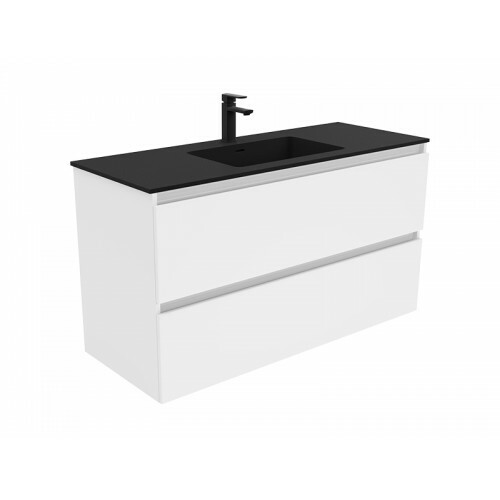 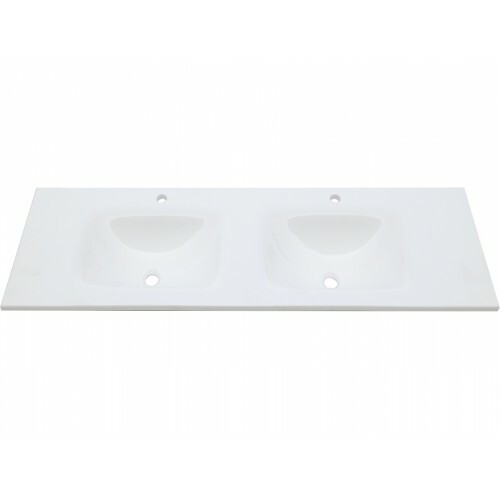 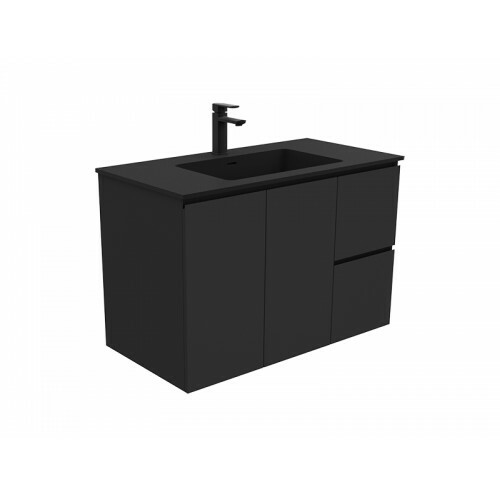 The above counter basins on the Ashton range have been sourced for their outstanding designs and quality manufacture. 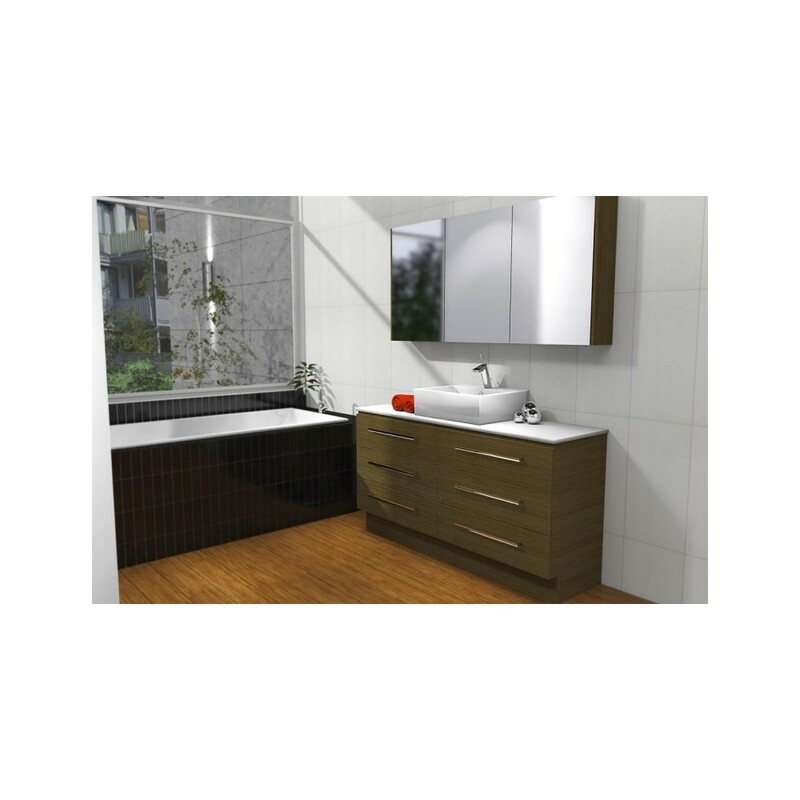 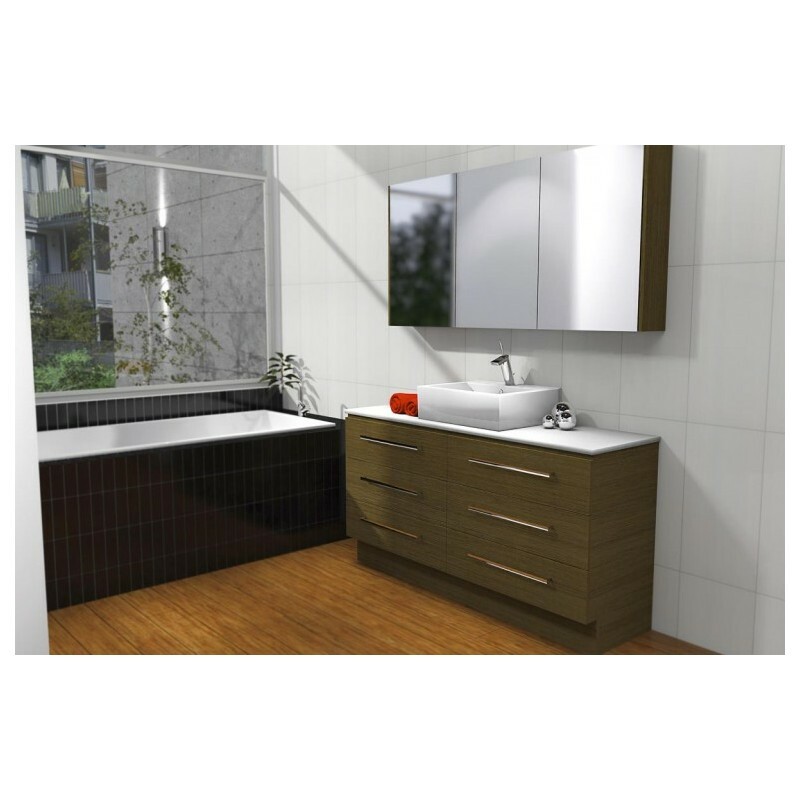 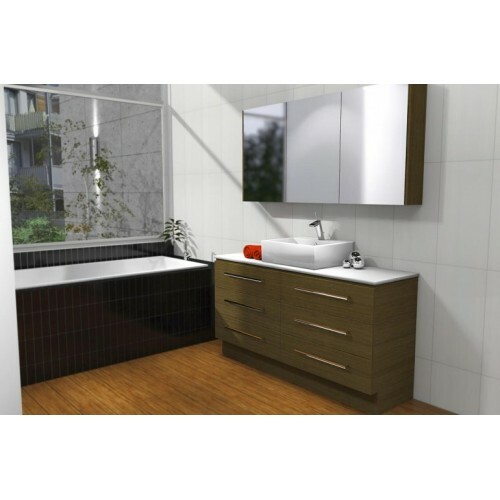 The all drawer configuration ensures that you get maximum storage along with class-leading style. Choose from seven basins, eighteen top colours, twenty-one cabinet colours and fifteen handle options to get just the Ashton vanity for your bathroom. The cavernous drawers give you a huge amount of storage space and they come complete with full extension runners.